Description: Grrrrr…. Why u put flower-thing on my head, hooman? I iz NOT for mocking, I iz BATTLE CAT! Meowroooowr! 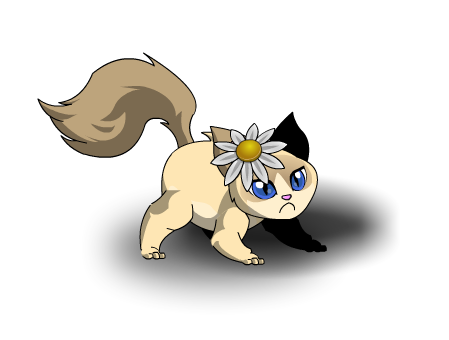 This item is a parody of the internet celebrity Grumpy Cat.